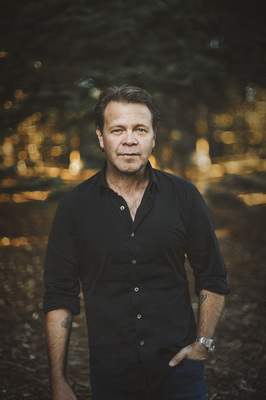 After decades as an Australian country music icon, Troy Cassar-Daley could be upstaged when he comes to Geelong – by his 18-year-old daughter Jem. “She’s decided to come have a gap year with dad,” he told the Indy this week. The musical talent that won Cassar-Daley four ARIAs and 36 Golden Guitars appears to have passed onto Jem, along with his son Clay. “It all began when she started playing piano at age 5,” Cassar-Daley said. Jem recently completed an “intense” country music course that included a live performance at Tamworth, Cassar-Daley said. So who better to accompany Cassar-Daley on an acoustic interstate tour celebrating his new Greatest Hits album, he thought. Cassar-Delay wrote two new songs, Wouldn’t Change A Thing and Shadows on the Hill, for the 42-track album. Wouldn’t Change A Thing commemorates a career that begun as a 12-year-old from Grafton busking at Tamworth Country Music Festival. “I feel very privileged to get to this stage of my life,” he said. But life was “full of mistakes along the way” that had led to him playing music for a living, he said. Cassar Daley explores his Indigenous heritage in Shadows on the Hill, which tells of an Aboriginal massacre in the 19th Century. He wrote the track, now nominated for a Golden Guitar, based on campfire stories from his uncles. 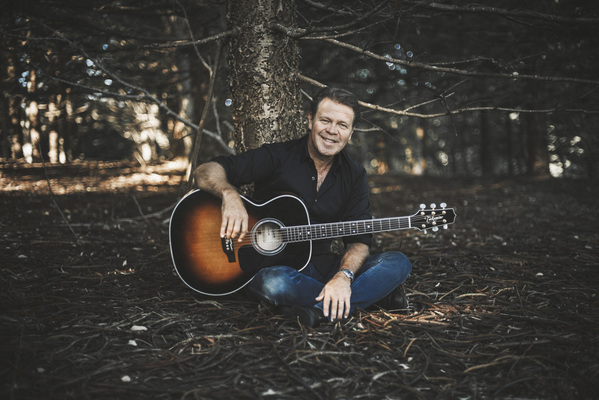 Cassar-Daley said he was “biting at the bit to get” to play at Geelong Performing Arts Centre on 7 February. Less than 50 tickets remained for the gig in the “intimate” 325-person drama theatre, he said. “Thanks to the people of Geelong for almost selling out this gig. As always he hoped to tell some stories on stage and meet some locals, whose tales could inspire his next song, he said. “I love stories. (They are) the birthing suite of song-writing.